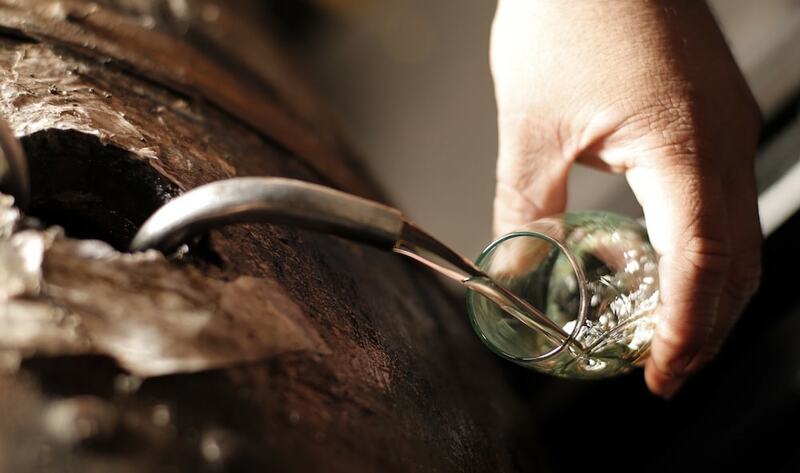 Diplomático rums are carefully crafted from premium sugarcane and use a rich variety of distillation methods. This is combined with the Maestro Ronero’s expertise and excellence in the art of blending. In 2002, Diplomático’s parent company LUSA became 100% Venezuelan and privately owned, and adopted its current name: Destilerías Unidas S. A. (DUSA). The company is one of the largest rum producers in Venezuela. Today Diplomático is distributed in over 70 countries. 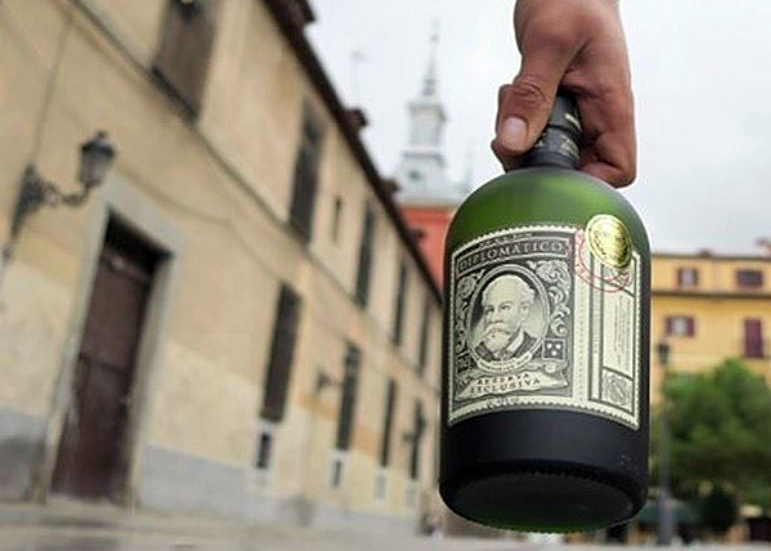 It holds the “Ron de Venezuela” DOC (Protected Denomination of Origin) and is recognized as one of the finest rums in the world. 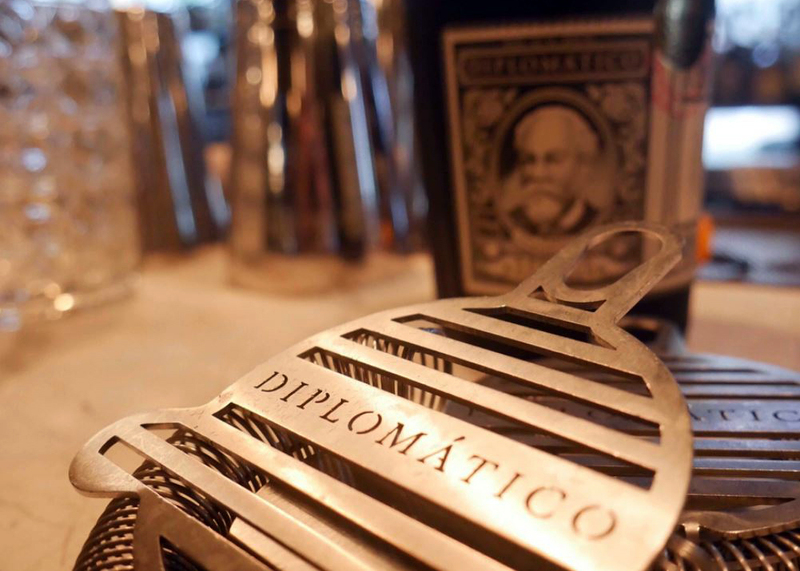 Diplomático won Wine Enthusiast’s distinguished Wine Star award for “Spirit Brand of the Year,” and is the first rum brand to do so. Dusa provides sustainable jobs for nearly 700 workers in Venezuela. Our people are our wealth and we put our greatest effort into building enduring relationships with our employees, their families and the community nearby through social and healthcare programs. An elegant and complex sipping rum, carefully crafted from the purest of sugar cane honeys. It is delicately distilled in ancient copper pot stills and aged in small oak casks for up to twelve years, marrying a unique body with excellent balance. An excellent blended rum aged for up to eight years in white oak casks, previously served to age bourbons and malt whisky. It combines column, batch kettle and pot still distillates. An extraordinary blend of pot still, column and batch kettle rums. Aged for up to six years, it is elegant, rich and surprisingly intense for a white rum. 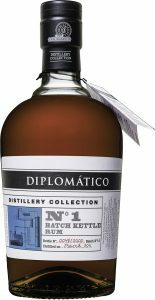 The batch kettle still was brought to Diplomatico’s La Miel Distillery in 1959. This discontinuous distillation system is originally from Canada. 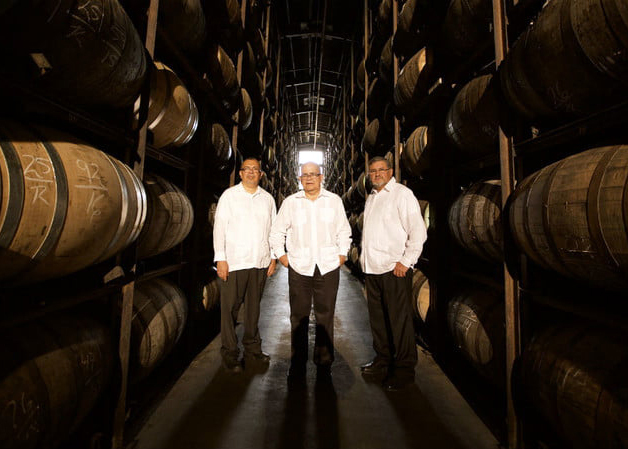 The barbet column still was brought to Diplomatico’s La Miel Distillery in 1959. This continuous distillation system is originally from France. The Barbet Rum is produced from sugar cane molasses and aged in American White Oak Barrels, that previously served to age bourbon and whisky for four years.